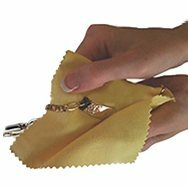 Our easy on and off nylon drawstring bracelet is the perfect solution! 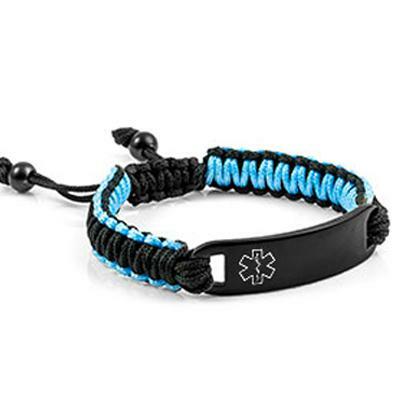 Featuring a black stainless medical tag with black and light blue Nylon woven band. High contrast laser engraving stands out for a sleek look! Please do not submerge in water, not waterproof.This laser engraved product is not eligible for further discounts. Sizing - Please do not order if your wrist/arm size is NOT listed here, No re-sizing available. Bracelet fits wrist/arm 7-9 inches only!